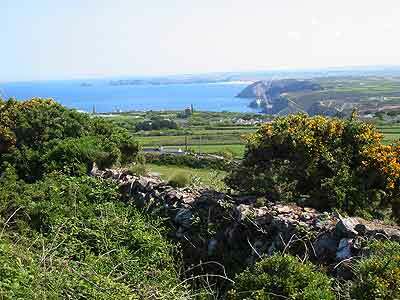 St Agnes Beacon is only 30 minutes walk from Little Orchard Village. The climb to the top of the 629 ft hill is well worth the effort. 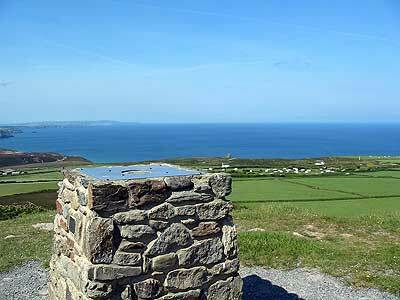 From the summit one can see a panoramic view of the North Cornish Coast from St Ives in the south to Padstow in the north. The Beacon is owed by the National Trust. The Beacon was part of chain that warned of the approaching Armada in the 16th Century. 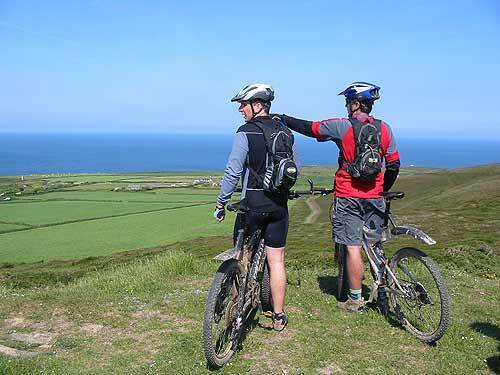 The name "Beacon" comes from the old Cornish "Bryanick", or "pointed hill".